You'll be an unforgettably chic bride as you walk down the aisle in this elegant embellished neckline sheath casual wedding dress! High scoop neckline decorated with opulent pearl beading and gorgeous crystals for a simple yet glamorous bridal look. Cap sleeve bodice features pleated detail for added drama and texture. Soft, satin sheath silhouette is flattering on any figure. 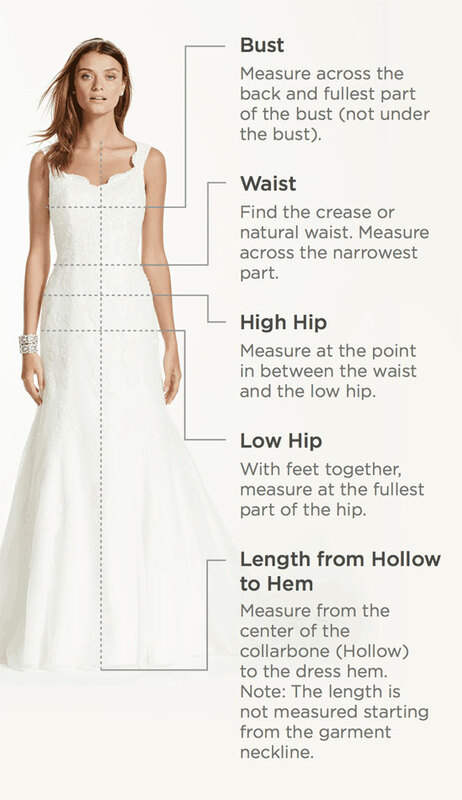 At the knee hem line not only offers a chic take the typical bridal gown, but easily and comfortably transitions from ceremony to reception.